Oh how I wish I were in London to see this! 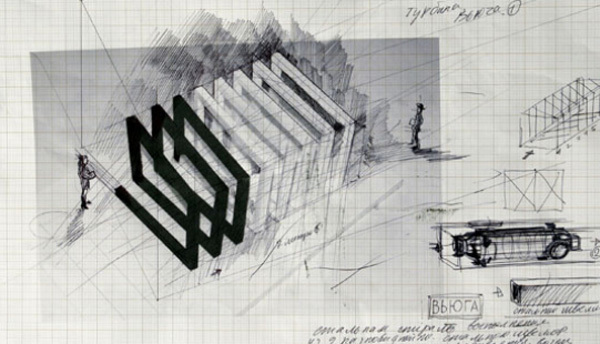 Russian artist Andrei Molodkin has created a site-specific installation titled Transformer No. V579. 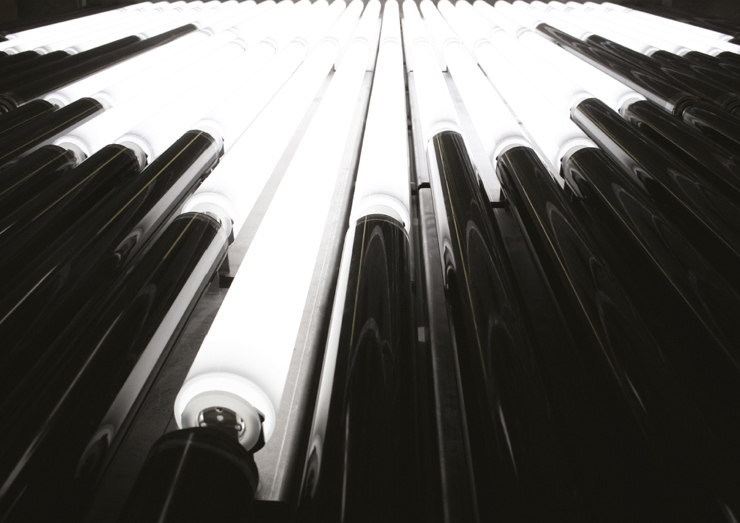 The exhibit consists of three galleries: the first, a monumental corridor of transparent acrylic tubes filled with light and oil; the second gallery, shows a video with details of the installation’s construction; and the last, is a ‘laboratory’ of drawings and photographs that outline the project’s development. Visitors are encouraged to interact and walk through the six cubed modules and corridors. The effect of the bleeding oil and its glowing white light counterpart is reminiscent of blood coursing through the human body. Hard not to be reminded of my last trip to London and one my favorite light exhibits ever. Transformer No. V579 will be on view at Art Sensus in London through December 17, 2011. This entry was posted in Art, Event, Interaction Design, Just Plain Cool, Stuff We Like. Bookmark the permalink.